The Regional Housing Partnershipof the Thomas Jefferson Planning District Commission will present the inaugural Opening the Door Regional Housing and Homelessness Summit on Friday, April 19 at the Omni Charlottesville Hotel. This event will bring together elected officials and other leaders from the public, private, and non-profit sectors to discuss policy and programmatic tools designed to “Open the Door” to housing opportunities for all residents of our region. The day will comprise of information sharing, discussion and networking, and efforts to address housing challenges throughout our region. This event is sponsored by the Virginia Housing Development Authority (VHDA), Charlottesville Area Association of REALTORS® (CAAR), University of Virginia (UVA), Bramante Homes Inc, Park Properties Management Co., Pinnacle Construction & Development Corporation, and Stony Point Design/Build, Fluvanna County, and the University of Virginia Community Credit Union. Media passes will be available at the registration table at the Omni Hotel on April 19, 2019. Proposed interviews with Keith Smith, Chair of the Regional Housing Partnership (RHP); Anita Morrison, Principal of Partners for Economic Solutions (PES); and Lisa Sturtevant, PhD., Virginia REALTORS® (VR) Chief Economist may be conducted during the designated breaks (9:50 – 10:00 a.m.; 12:15 – 12:30 p.m.) or after the summit concludes. Please use the contact information above to schedule an interview. The Thomas Jefferson Planning District Commission (TJPDC) serves our local governments by providing regional vision, collaborative leadership and professional service to develop effective solutions. The TJPDC is guided by a locally appointed, twelve-member Commission, of which at least 51% are local elected officials. 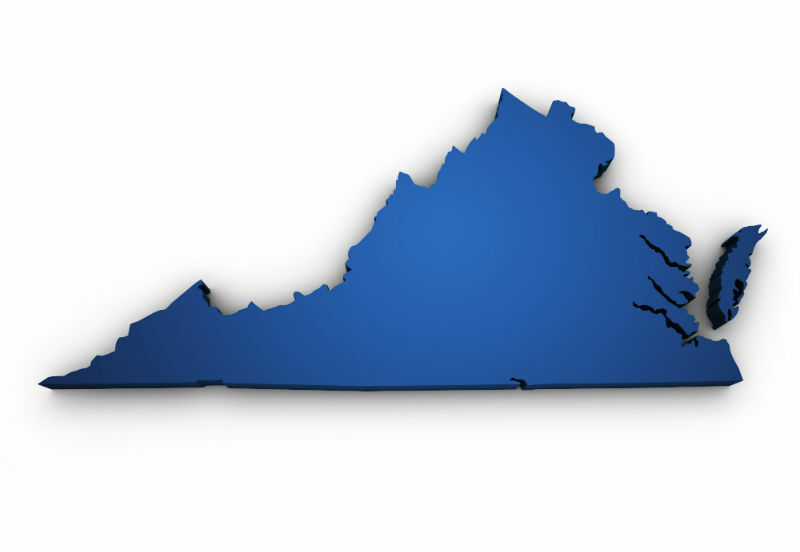 Member localities include the City of Charlottesville and the Counties of Albemarle, Fluvanna, Greene, Louisa, and Nelson. Commission meetings, which are open to the public, are held the first Thursday of each month at 7:00 p.m. in the TJPDC office. Funding sources include annual contributions from our member local governments, state appropriations, grants from federal and state governments, contract services and private foundations. The Regional Housing Partnership (RHP) serves as an official advisory board, created by the Thomas Jefferson Planning District Commission, in partnership with the public, private, nonprofit, and citizen stakeholders related to housing. The Regional Housing Partnership (RHP) will address the housing needs of the Thomas Jefferson Planning District’s region, with a focus on housing production, diversity, accessibility, cost, location, design, and increasing stability for the region’s residents.